Pop Culture Happy Hour (or PCHH) is a regular Friday afternoon pastime of mine. This past Friday they were discussing “Pop Culture Myopias” or areas of pop culture that you love despite any evidence to the contrary, otherwise known as the “Billy Joel” line. For myself this myopia is pretty obvious: Isaac Asimov. I read most of the Asimov canon sometime between Middle School and the end of High School. I have read all seven of the Foundation books, the four robot novels, and hundreds of short stories and lesser novels. My bookshelves downstairs are lined with back issues of his science-fiction magazine, back when he wrote the editorial column. Now don’t get me wrong, Asimov is one of the best science (fiction or otherwise) thinkers of all time. The three laws of robotics formed the basis of countless stories, and are even adopted as general principles by many researching AI. The Powell and Donovan robot stories in particular are probably one of the reasons why I’m an engineer, and have influenced some of my writing including Atlantia. The Foundation series introduced the idea of using mathematics for societal change. And even the detective stories like The Caves of Steel, or the Black Widowers stories offered intellectual puzzles, or noir-esque mysteries that were stylistically formative to a young writer. A breakfast pastry, kind of like a croissant or baklava, filled with a warm honey like filling that is so messy it must be eaten naked. Granted, if you shaved out the middle of my beard at the moment, I’d be rockin’ chops of equal magnitude, but still. His prose can be painful. It certainly doesn’t have the poetic quality of Bradbury (though at least he’s not as dull as Clarke). And yet I love him. An Asimov book that I do not own is probably one of the few physical books I buy without even thinking twice. Sometimes even duplicate copies. My paperbacks of Asimov are all dog-eared and well loved from multiple readings. 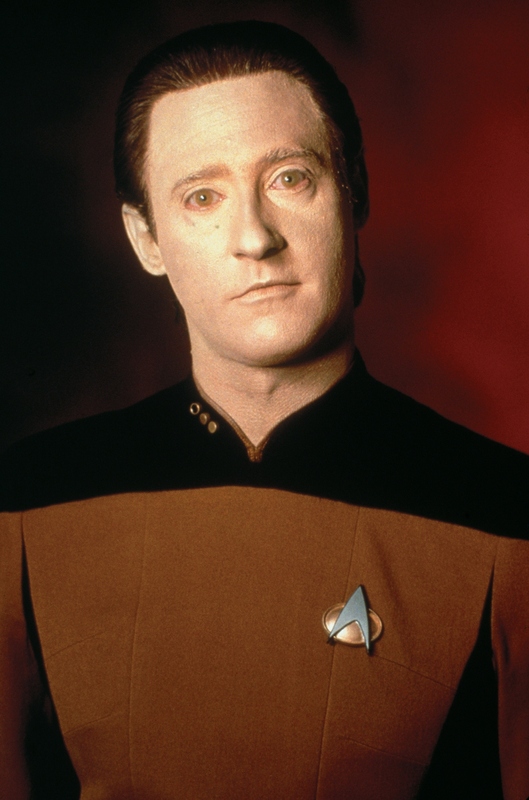 I listen to audiobooks, and I even love the two Asimov movies, even though I, Robot is nothing like the book, and Bicentennial Man suffers a serious case of Robin Williams. 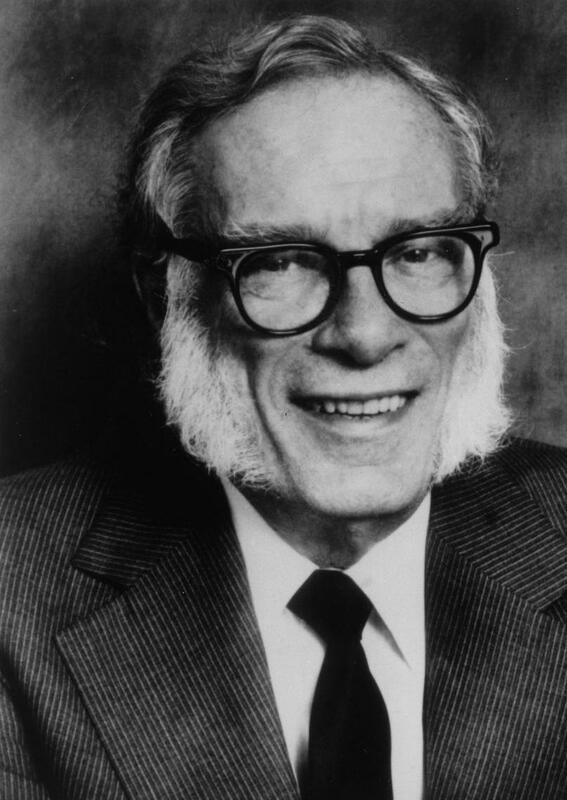 I know that I will be introducing Asimov to my children, probably one of the first books my mom suggested to me, the aforementioned Caves of Steel. And I’ll be reading him for years to come, no matter what anyone says. What are your pop-culture myopias? I have read very little of Heinlein, except when I was younger. Still have The Moon is a Harsh Mistress on my list. Mine would be James Clavell. He writes of Asia very sympathetically, especially for someone who suffered at the hands of the Japanese during WW2. However, to understand his politics and love for Ayn Rand boggles the mind. I’ve read some of Shogun and remember enjoying it, though I can’t remember why I put it down. Anyone who loves Ayn Rand is a little baffling to me but hey, good writing or at least good storytelling is good storytelling. when I was a kid, Ray Bradbury was my sci-fi fave. Funny you should mention Caves of Steel here, as I have begun reading the series for the first time. I had two thoughts on Caves. First, you are so right about women. No depth or reality to the wife, whatsoever. Second, there is a stated history that this detective is brilliant, but we get no evidence of it as we learn the character, only dramatic failures strung together. Obviously the art of construction improves as the author matured. I can only hope the same for myself. Nice overview! I’m new to Asimov, and hope to read much more. I did notice his lack of female characters, and included it in a write-up I did of Foundation. It got published over at The Stake (an excellent pop culture blog if you haven’t heard of it) and you may be interested in checking it out. I’d love to know your thoughts! Take care.